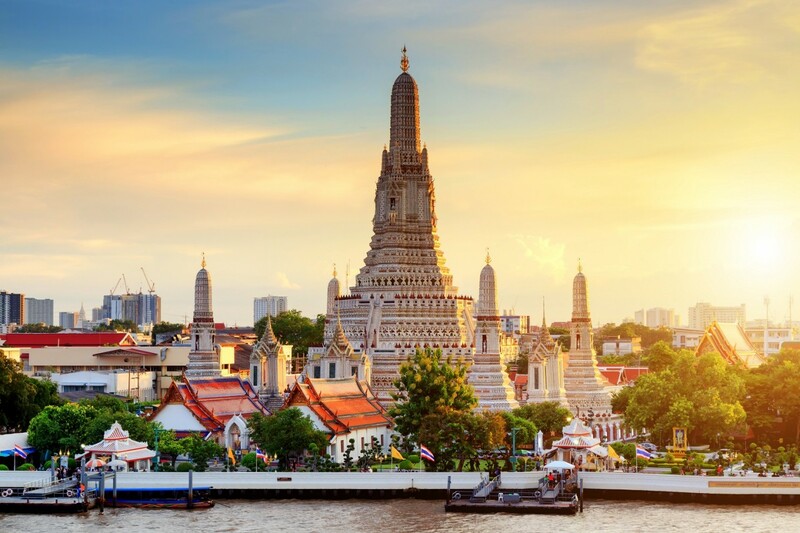 December 5 is considered as a special day in the Kingdom of Thailand as it was declared by the Royal Thai Government as the National Day of the country. 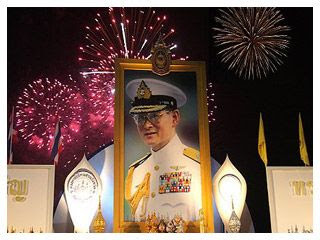 This also commemorates the Birthday Anniversary of His Majesty the late King Bhumibol Adulyadej, and Thailand’s Father’s Day. 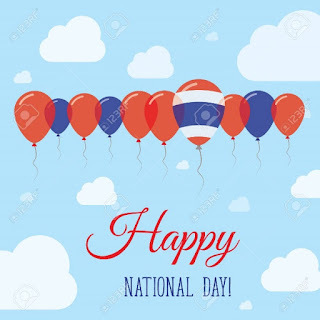 Furthermore, 5th of December each year also marks a highly important day when the global community celebrates the “World Soil Day” as declared by the United Nations General Assembly, in recognition of the remarkable achievements of His Majesty the late King in this field. As indicated in the official statement of the Thai embassies and missions abroad, His Majesty the late King Bhumibol Adulyadej is internationally recognized as “the Development King” as he had worked relentlessly to improve the welfare and the quality of life of the Thai people. He is widely remembered for his work and vision on the “Sufficiency Economy philosophy”. This philosophy is based on the underlying principles of moderation, reasonableness, prudence and self-immunity. Today, Sufficiency Economy philosophy is widely acknowledged as a core model of Sustainable Development in all parts of the world. The legacies of His Majesty the late King Bhumibol Adulyadej shall continue to flourish and contribute to the well-being of the people around the world. 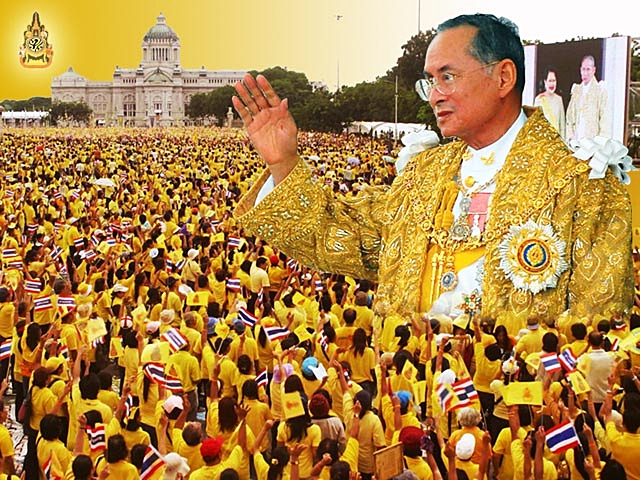 Despite being a constitutional monarch, and not legally being allowed a role in politics, Bhumibol also made several decisive interventions in the Thai political sphere and has been credited with helping facilitate Thailand's transition to democracy in the 1990s. 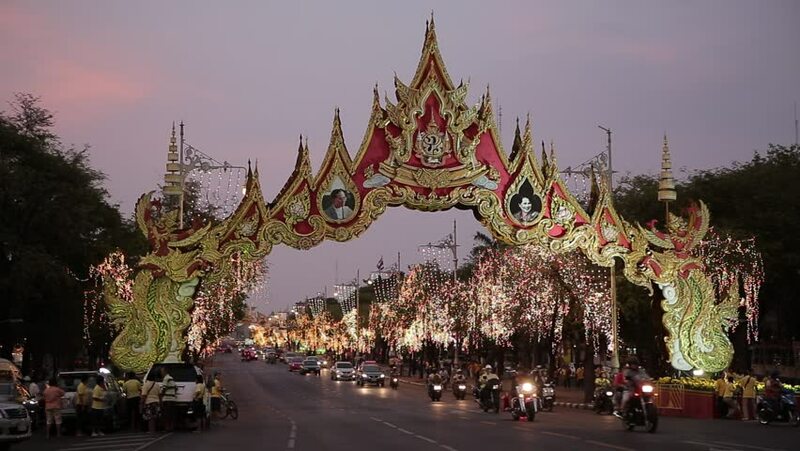 In the evening, the streets around Ratchadamnoen and Sanam Luang are closed to traffic and many people come to watch celebratory fireworks displays.